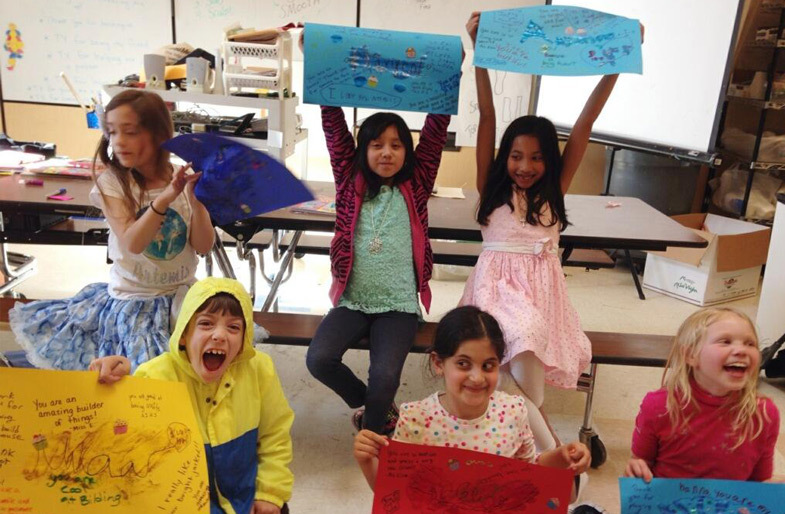 Art with Heart engages children and teens in emotionally adverse situations by providing therapeutic books that facilitate self-expression through creativity. The workbooks made by Art with Heart are based on research conducted in the field of mental-health and therapy and executed by experienced illustrators and authors. 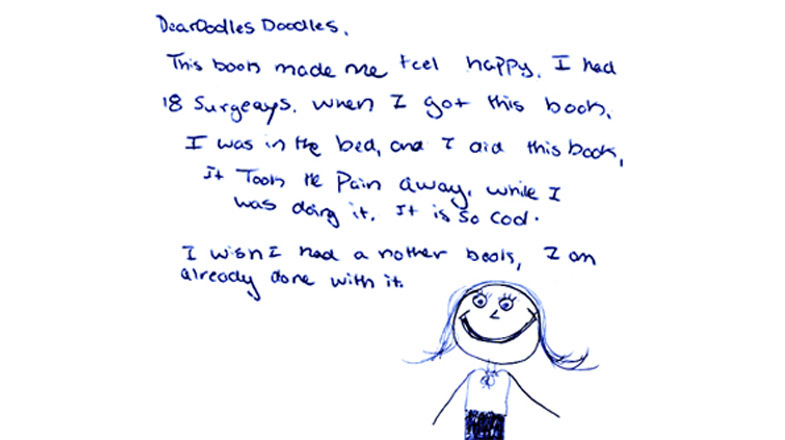 The books are designed for specific age groups and deal with different forms of hardship or distress. In addition to the books, Art with Heart also produces toolkits and organises programs to help children in need of guidance and emotional support. 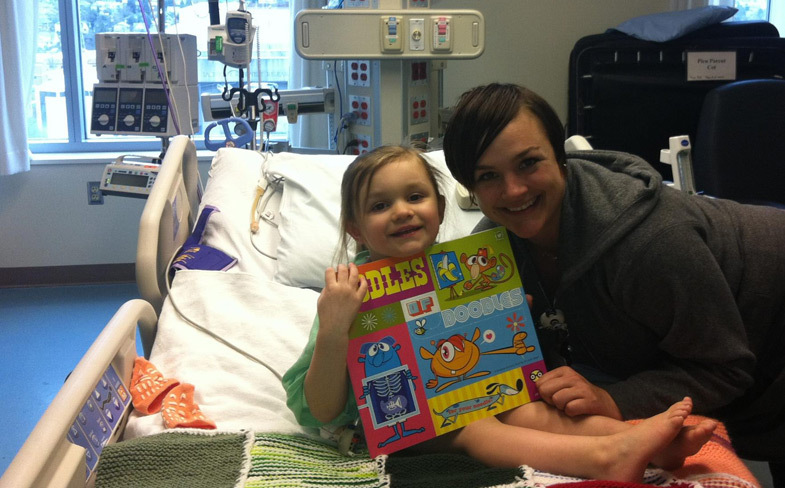 The first book created by Art for Heart was Oodles of Doodles in 2002, which was made for children above the age of 6, dealing with illness and life in hospitals. It develops in them the skill to give voice to their fears, provides them with a sense of control and a safe avenue for expression. 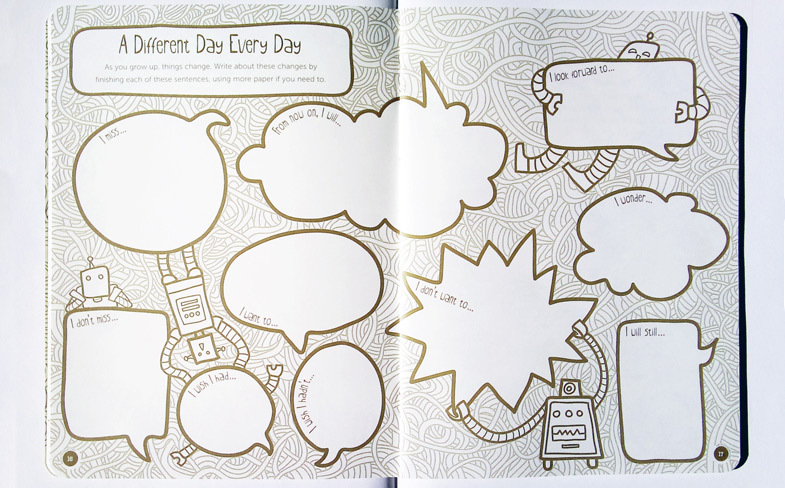 Authored by Steffanie Lorig (Executive Director of Art with Heart), Oodles of Doodles incorporates the work of 97 illustrators and over 20,000 copies of the book were distributed in three years. 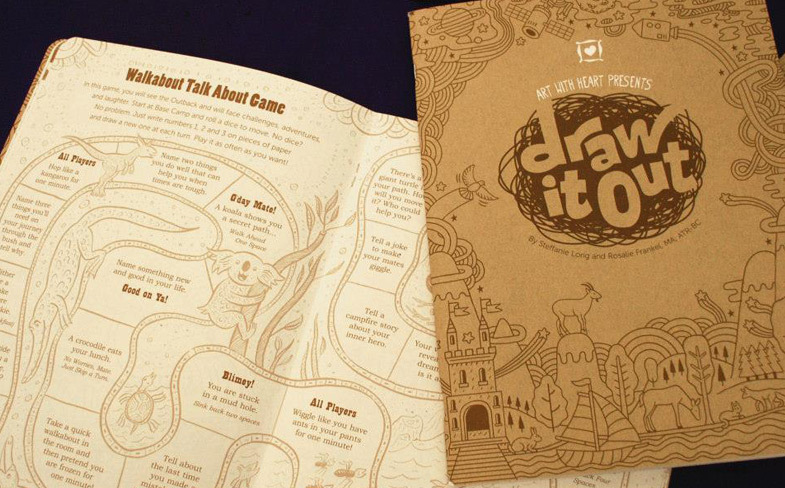 Their latest interactive book, Draw It Out, supports children who are affected by overwhelming feelings of grief or loss due to the death of a loved one or of a classmate, broken family situations, or serious illness. It was developed with the inputs of 27 experts in the fields of counselling, social work and art therapy amongst other fields. The book is meant to serve as an outlet for complex emotions which can not easily be communicated, which can then be used as a foundation for positive conversations. According to Art with Heart, the book helps children articulate and navigate complex emotions and ask questions they may be afraid to ask, reveal perceptions or misconceptions about their situation, identify their support systems and process loss and increase coping skills. Proceeds from book sales support outreach to high-risk children and teens. Overwhelming testimonials to the efficacy of the books can be seen as an indication of the commitment to and quality of the work. To view more of their work and causes, visit their website, or follow them on Facebook. Images courtesy Art with Heart.